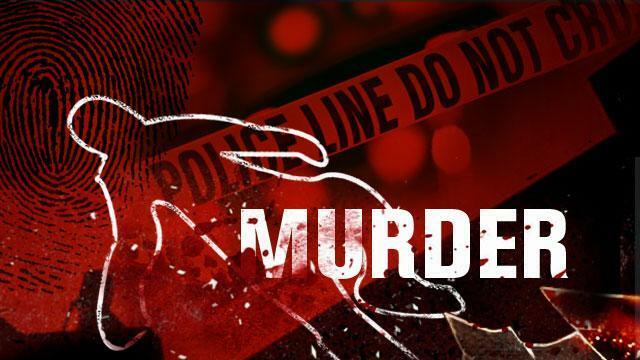 A nurse, in her late 20s, was allegedly murdered in her home in Thakurganj on Sunday night. The mother of the deceased has accused her tenant and his two aides of killing her daughter. The police have detained the accused tenant for questioning. Police have registered a murder case. A panel of doctors will conduct the postmortem on the deceased on Tuesday to ascertain the cause of death. Radha Gupta woke up at around 11pm on Sunday after hearing commotion in the house. She found her daughter Shalini (30) missing from the room. As she moved towards the kitchen in search of her daughter, Radha saw three persons, including her tenant Shivakant Shukla, rushing out of the kitchen. Radha identified one of the aides of Shivakant as Kamlesh Srivastava. Radha found Shalini lying dead in a ransacked kitchen. A quilt and deceased’s stole was lying nearby. When Radha raised an alarm, Shivakant locked himself in a room while his two aides managed to escape. Locals handed over Shivakant to police. He was later detained for questioning at Thakurganj police station. Police termed the death as suspicious on the basis of preliminary investigations and were waiting for the postmortem report for further action. Circle officer, Chowk, Dhirendra Kumar Rai said doctors’ panel has been asked to find if Shalini was sexually assaulted. Shivakant, who is in late 20s, stayed at Radha’s house on rent and was involved in a property dispute with her for past six months. He had paid some advance money to Radha to buy a house in Daulatganj. Last week, he had an argument with Radha and other tenants of the house. Shalini got married over a decade back to Sherbahadur and the couple have two children aged 7 and 9 years. She had strained relations with Sherbahadur and used to live with her mother. She was a nurse in a private nursing home. Sherbahadur stays at Rahimamabad in Malihabad and is a farmer. Shalini’s two brothers are married and stay separately with their families.